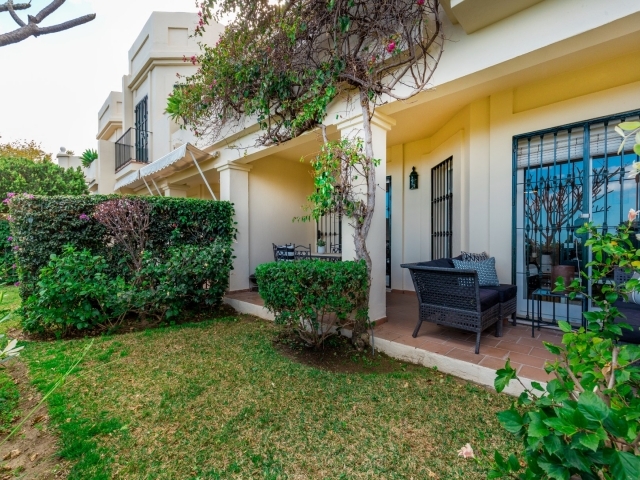 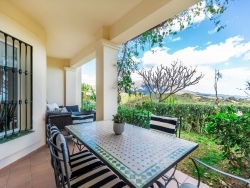 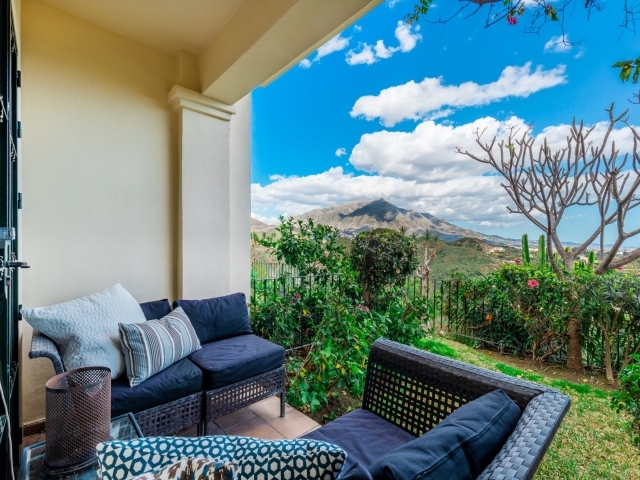 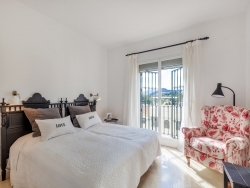 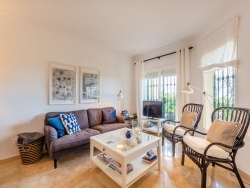 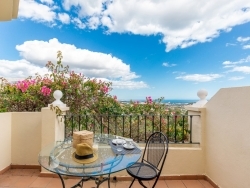 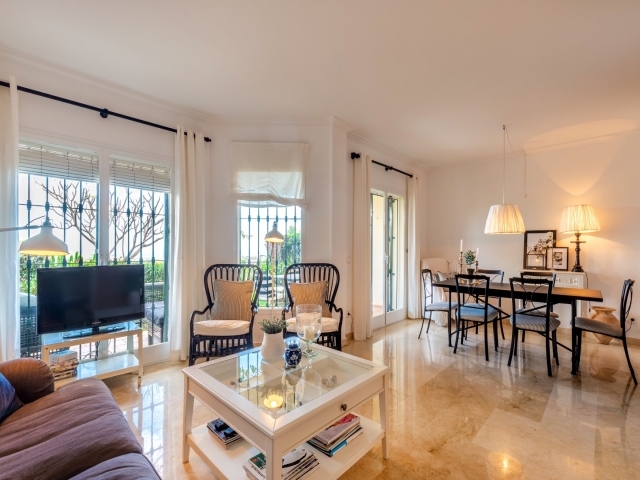 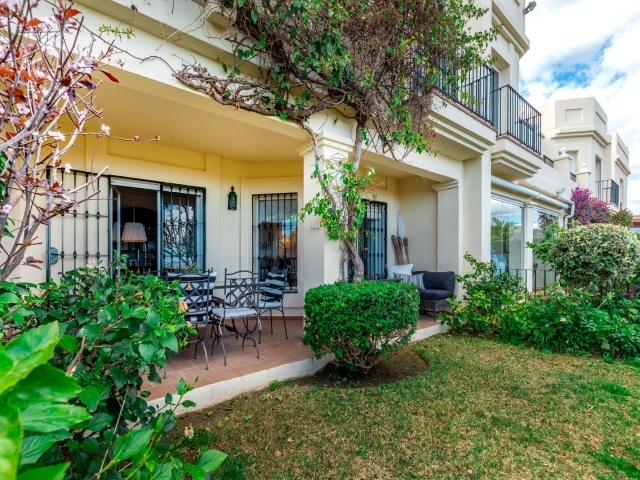 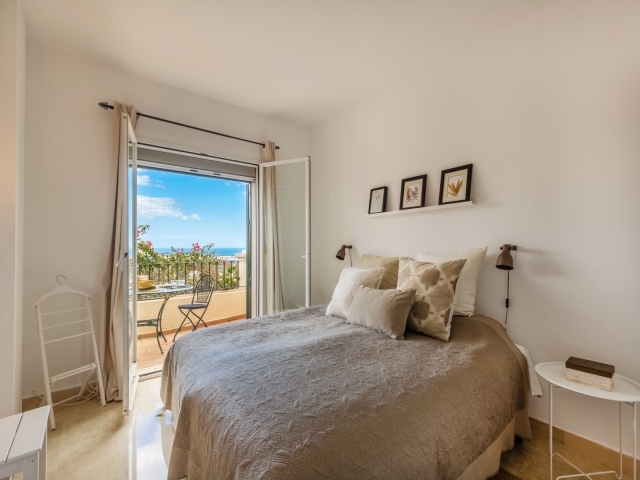 We are delighted to offer this gorgeous three bedroom townhouse for sale in La Quinta Hills. La Quinta Hills is a gated residential complex with lovely communal gardens, several swimming pools and allocated exterior parking for the apartments and townhouses. 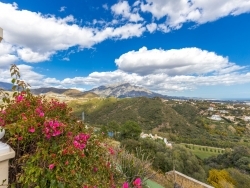 Nestled in beautiful surroundings, on top of a hill, it boasts fabulous mountain, valley and sea views. 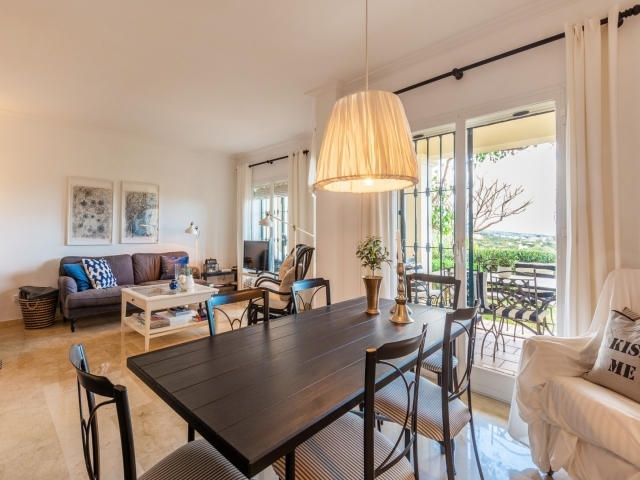 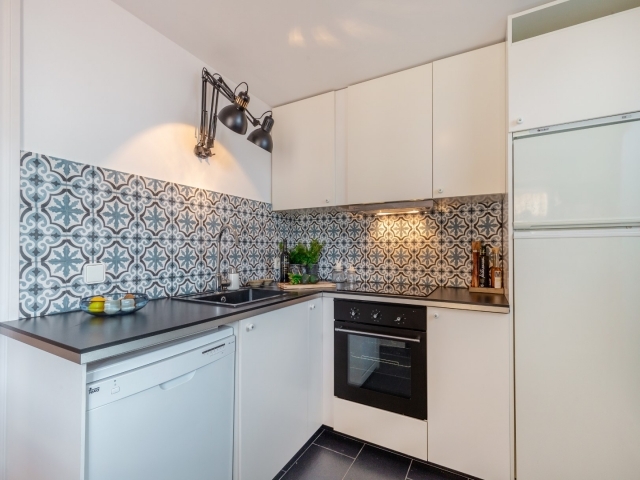  This townhouse, which benefits from an attractive Scandinavian style, comprises at ground floor level a living and dining room, modern kitchen, guest toilet and terrace with a small private garden. 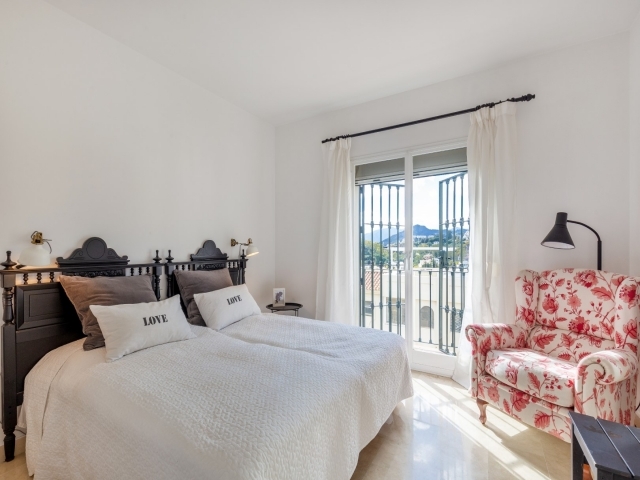 On the first floor you will find the master bedroom, two further bedrooms and two bathrooms. 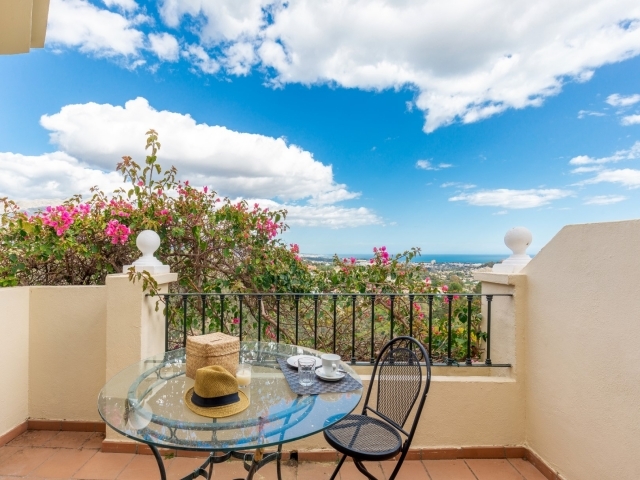 A staircase leads up to a wonderful roof terrace with space to chill out or sunbathe whilst enjoying simply breathtaking views. 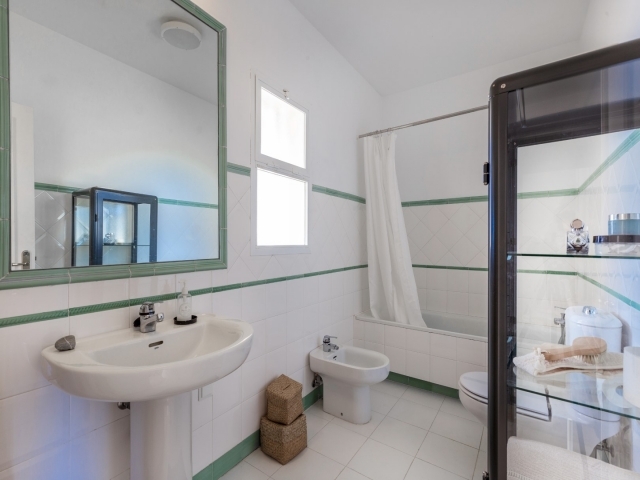 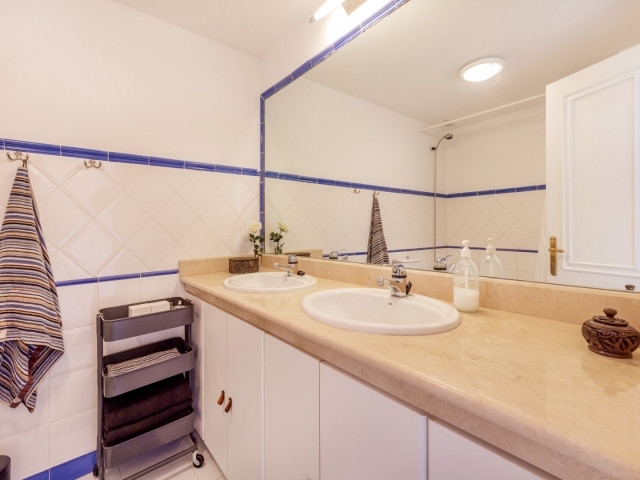 The property is built to very high standard with quality fittings, marble floors in the bathrooms and hot/cold air conditioning. 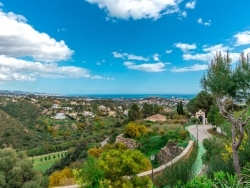 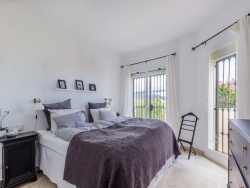 Situated close to a range of well-known golf courses and just a short drive to San Pedro de Alcántara, Puerto Banús and Marbella, La Quinta Hills enjoys a peaceful and picturesque setting yet has something for everyone close at hand.